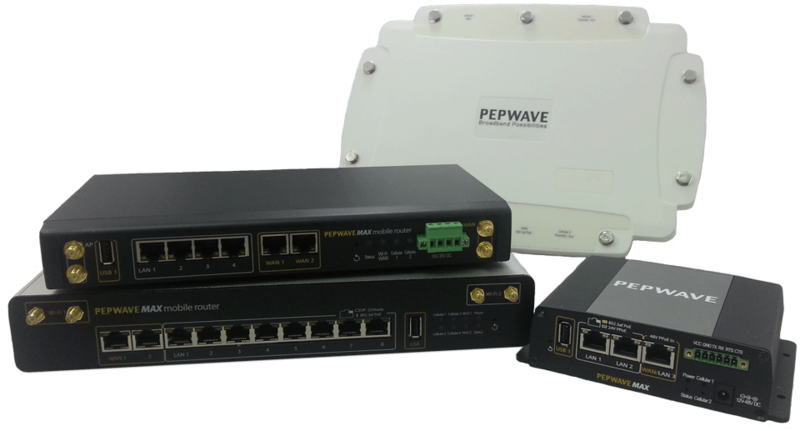 The HD2 IP67 offers dual embedded cellular modems and PoE support, all encased in a shock and vibration certified, waterproof enclosure that’s more than a match for almost any environment. 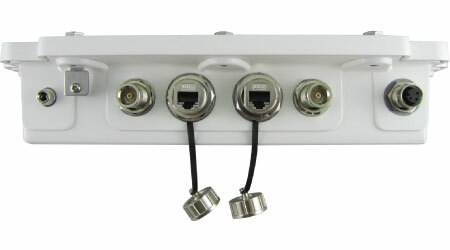 The HD2 IP67 includes two built-in outdoor 4G LTE/3G modems and two Redundant SIM slots. 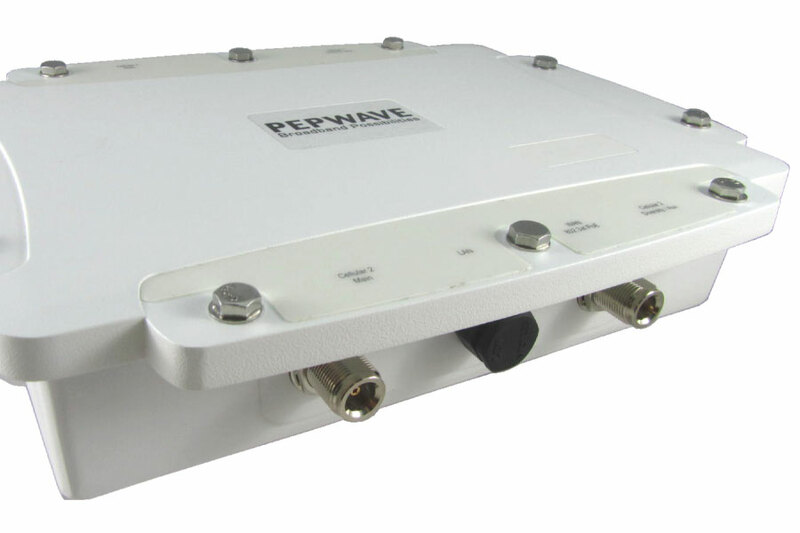 It allows you to use the same or different cellular providers for bandwidth bonding or eliminating blind spots. 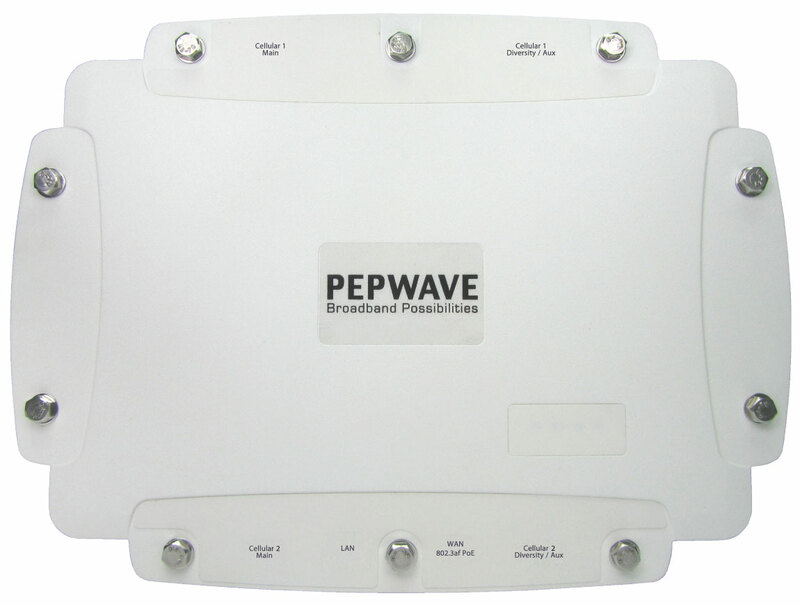 List of supported 4G LTE carriers at: peplink.com/lte-networks. Its waterproof IP67 metal enclosure stands up to dust, vibration, and inclement weather. And it is certified shock and vibration resistant, making it a great choice for construction, drilling, and other heavy-duty applications.